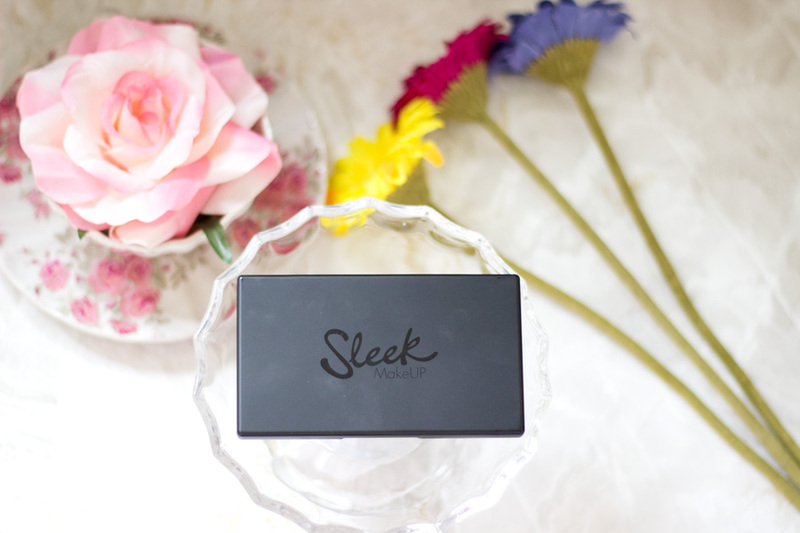 I am sure you all know about my love for Sleek Makeup products. I particularly love their eyeshadows and blushes because they are super pigmented and work so well for a variety of skin tones. 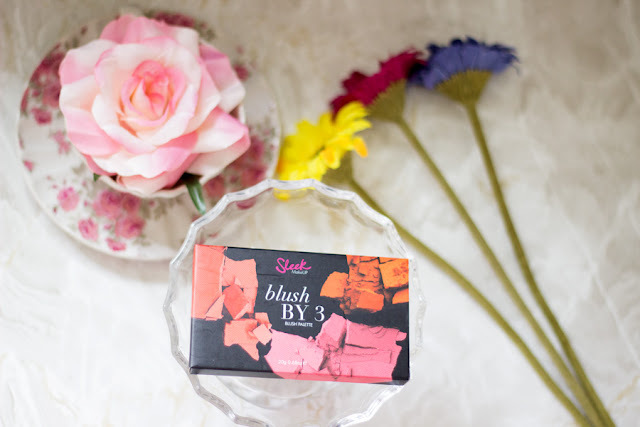 The Sleek Blush by 3 palettes were launched a few years ago but I have no idea why I never picked it up. I think it’s mainly because I was not really a blush girl (all that has changed now). I have now built a little collection of blushes which are all mainly from the drugstore. I may splurge on one or two high end brushes at some point particularly NARS and MAC.. 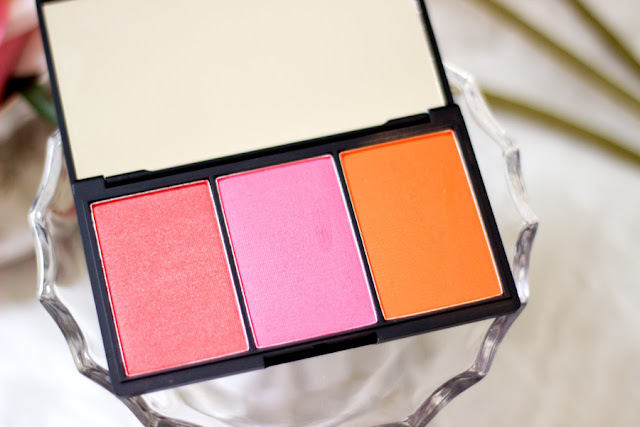 Anyway, this post is all centred around this beautiful blush palette by Sleek- The Sleek Blush by 3 Palette in Pumpkin 363. I won’t waste too much time describing the packaging as I have done so several times. It comes in a matte black casing which is the same size as the Sleek Face Form. I just like that some products are the same size because it means I can store them together. 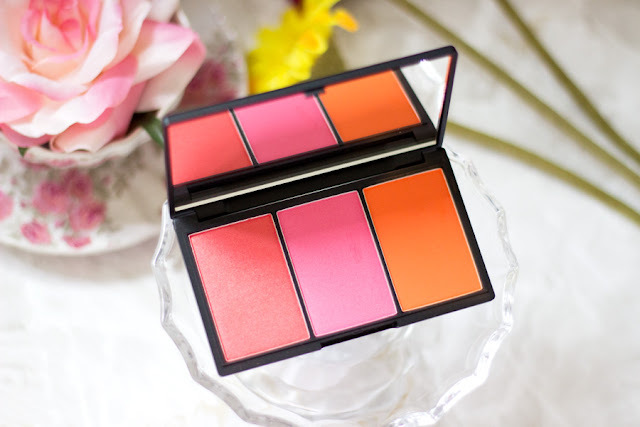 I love these blush palettes because they are very handy for travelling. 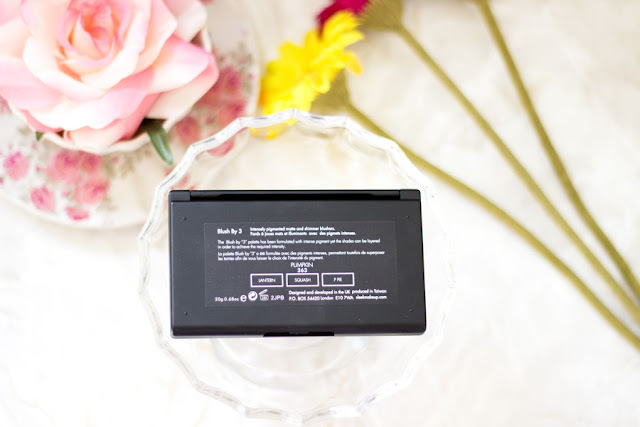 It has been my go-to blush palette at home and when I travel. 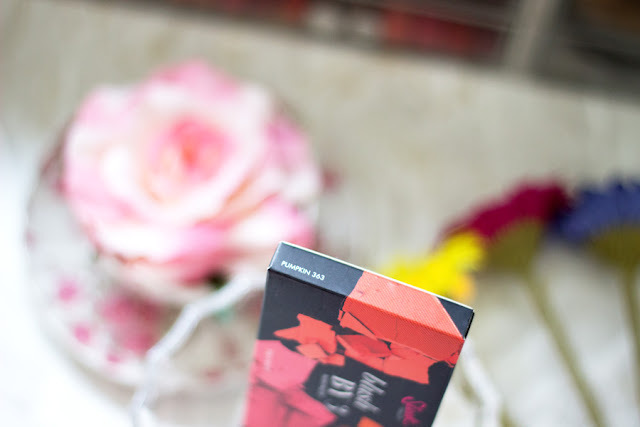 It also comes with a nice sizeable mirror which means you can store this in your makeup bag for makeup on the go. I just love products that provide a nice mirror in fact, I prefer it to any dodgy makeup brush. The first impression I had of this palette was “what an amazing selection of bright and vivid colours”. I know the colours/shades may seem scary on first impression but they are really beautiful when you use them well. You just need a light hand for application and you are good to go. In this palette, you get three blushes- P-Pie (Pumpkin Pie), Squash and Lantern. 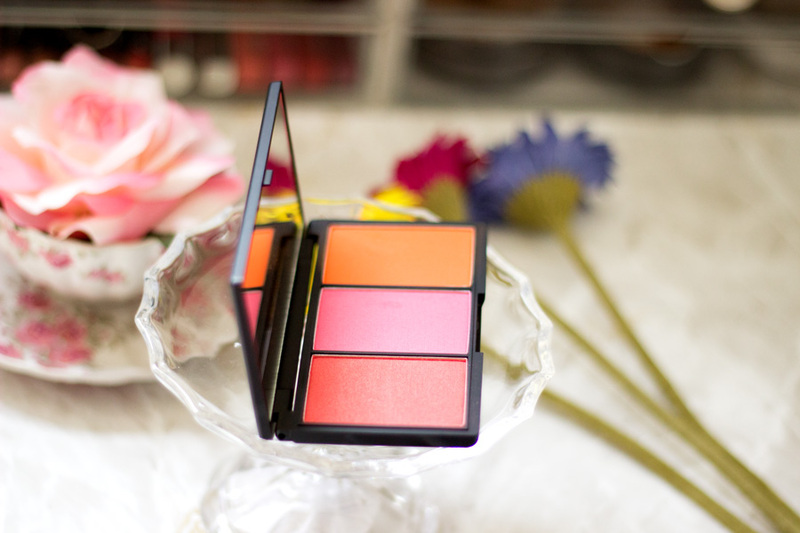 Each blush contains a little over 6g of product which brings the palette to a total of 20g. Squash- I would describe Squash as a mid-neutral pink shade which I particularly like. I find it a little difficult to find a nice pink blush that suits my skin tone because most pink blushes I find are cool tones. This one is a mid-neutral tone which makes it suitable for a variety of skin tones. 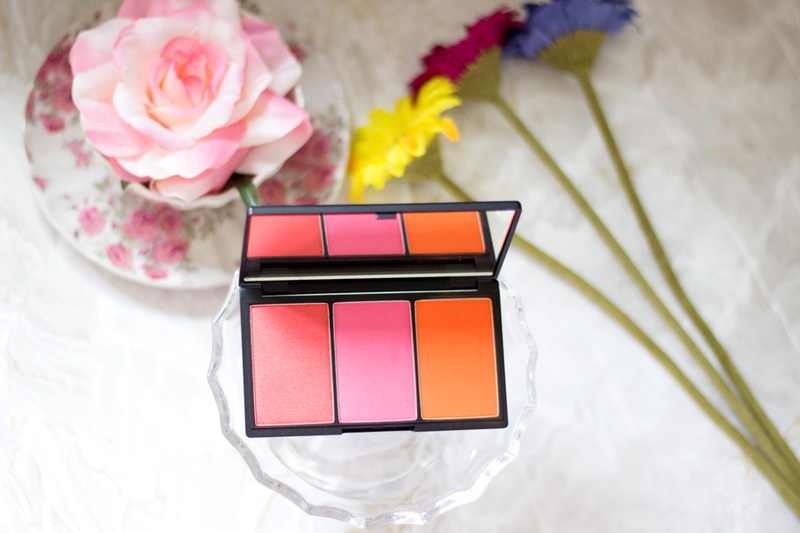 This palette is definitely the perfect palette for Spring and Summer because the shades are so colourful. I find that it is difficult to track some of these palettes down in the drug store but I think Superdrug has improved their stock. 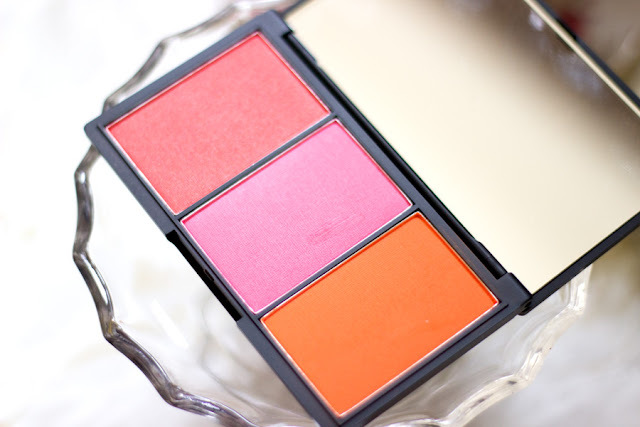 When I popped in-store, I think they had the complete set of these Blush by 3 Palettes- Pumpkin, Lace, Sugar, California, Flame, Pink Spirit and Pink Spirit. The only ones that stood out to me were Sugar, Lace and Pumpkin. I may go back and pick up the rest when there is an offer. Oh my goodness!! 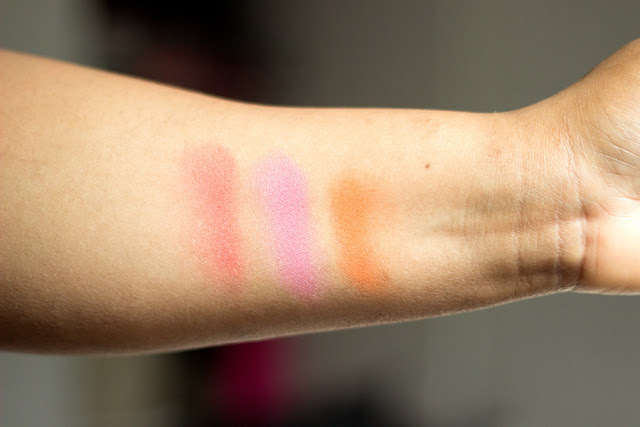 I have always known that Sleek Blushes are pigmented as I own a few of them but this is one is super pigmented. It applies so easily and really well that you always have to use a light hand. I can’t even decide which shade is my favourite are because I love them all. I find myself gravitating towards Lantern and Pumpkin Pie because they look most flattering on me. They feel so buttery to touch and there are minimal fallouts which I am super impressed with. Lantern and Squash have some slight glitter in them but it translates to the skin as a luminous glow. I always use a primer underneath my makeup and set my entire face with a setting powder and I feel it helps increase the longevity of my makeup. I find that the blushes in the Pumpkin Palette last for almost 6 hours. It starts to fade a little after a while but I still catch hints of it when I get home. It all depends on how you apply it. I don’t have a problem with its longevity at all and I am so pleased with this palette. I reckon it would last even longer if I go in with a heavy hand but it’s not my style at all. The Sleek Blush by 3 Palette retails for £9.99 and I think it is such an unbeatable price given the quality. I love everything about this blush starting from the packaging down to the products. They are usually offers in Boots and Superdrug where you can get them for cheaper via their 3 for 2 offers or Buy one get half price offers. You can also purchase them directly from the Sleek website here (UK) and here (USA).